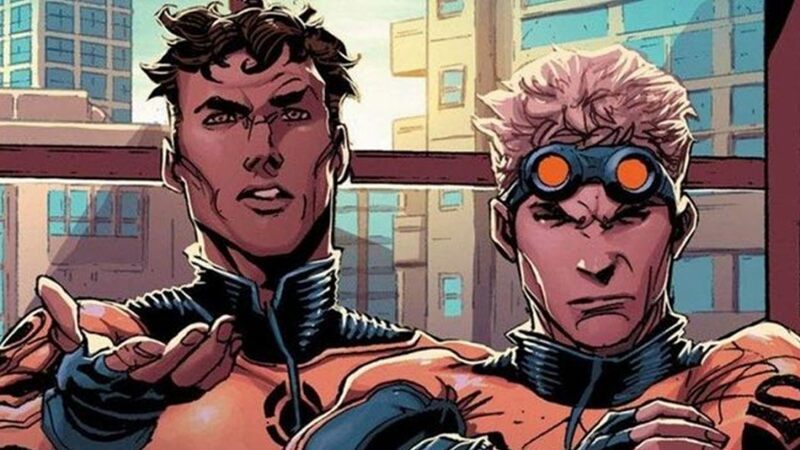 The two most memorable, and consistent members of most the Marvel New Mutants title are Cannonball and Sunspot, and now it appears FOX has found their versions of the characters. 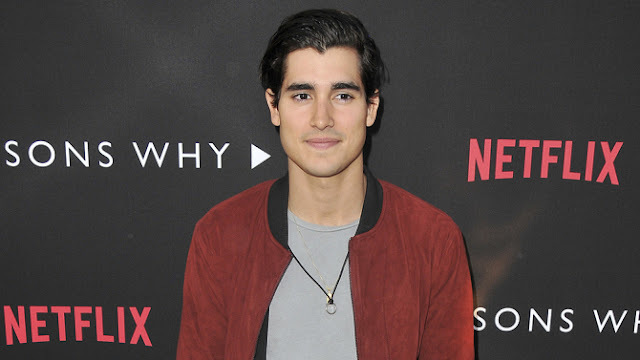 Henry Zaga (13 Reasons Why) has been tapped to play Sunspot, with Charlie Heaton (Stranger Things) playing Cannonball. 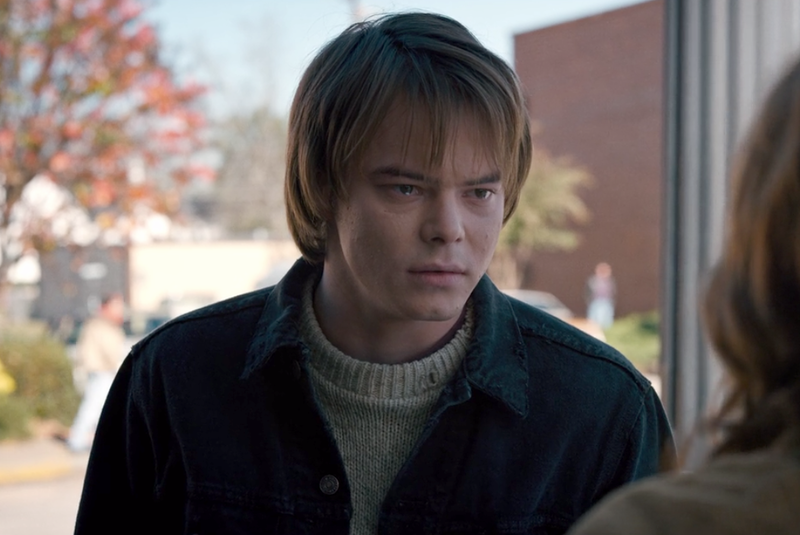 If you recall Charlie Heaton was the older brother/photographer: Jonathan Byers on the Netflix hit Stranger Things. *Updated: Blu Hunt (The Originals) has been cast Danille Moonstar also known by her alter egos Psyche and Mirage. Moonstar is a Cheyenne Native who has the power to create illusions. Personally I have never been a huge fan of either of these character with their banter back and forth always coming off as exhausting in multiple runs involving the characters across various titles. I have yet to see 13 Reasons Why so it would be unfair of me to speculate on what type of Cannonball Zaga will be. Heaton on the other hand has to be seen as good casting, if not for the character then simply for his perception as a fast rising star in Hollywood's inner circles. New Mutants will be directed by Josh Boone (Fault in Our Stars), and is currently slated for a April 13th 2018 release.